Welcome to Grossman Forestry Company's Upper Peninsula Timber Marketing and Sales Administration Page. We Combine Onsite Field Work and the Latest Technology to Deliver High Quality Forest Consulting Services. Your forest can offer you many possibilities. Properly managed timber sales assure sound forestry practices while obtaining the highest dollar value for your forest products. Healthy, productive forests are a result of active management which remove poor quality, mature, and over mature trees. Sustained yields of high value timber products can be realized by following YOUR management plan and working with a professional forester. Working as the landowners representative, we use the forest management plan to prepare timber for sale, advertise, and sell that timber on a competitive basis to the highest reputable bidder. while securing the services of a reliable operator ensuring a job done right. 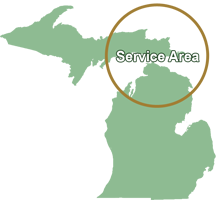 Using the latest technology and software such as Garmin, Trimble, GPS (Geo Positioning Systems), & ARC View GIS, we create a mapped analysis of tree stands to ensure proper harvesting. 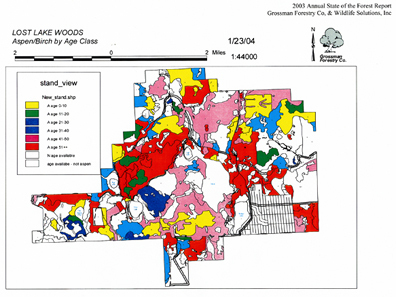 By evaluating a property's potential using Integrated Digital Mapping and Database Mgt., Grossman Forestry Company can target the needed land management and proper timber harvesting opportunities. Map reports the types of Aspen Stands on a Private Club. With over 10,000 acres to care for, the Club wanted to ensure that the property was well managed. The work of Grossman Forestry Company will ensure that this property will flourish for years to come. Click map to enlarge view. 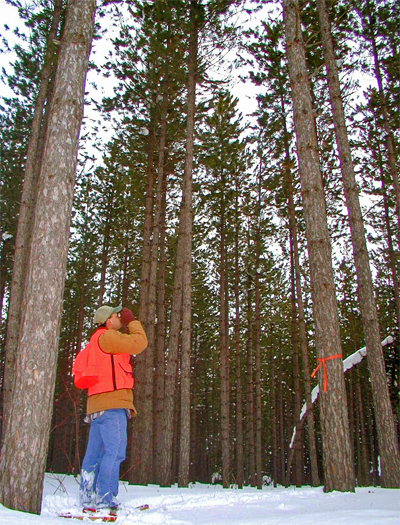 Complete a detailed forest management plan. Determine which stands or trees are merchantable and should be harvested. Designate cutting units and determine volumes. 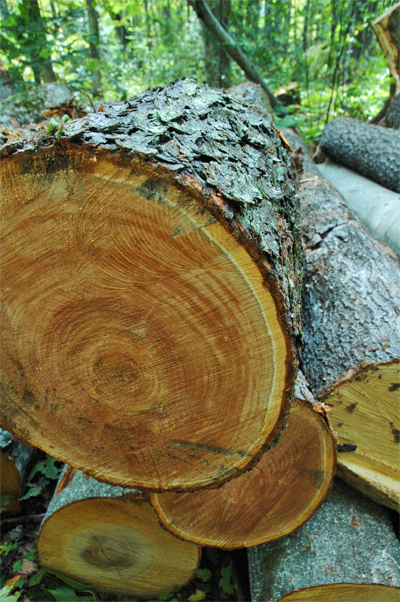 Complete a timber sale prospectus and advertise timber for sale. Collect performance bond and certificates of liability and workmen's compensation. Final Inspection - Close out sale. By following these ten steps, we ensure a top quality job. Our clients are directly involved in all of the decision making and are kept informed of the progress of the sale throughout the life of the contract. An interesting note is that this package could possibly cost you nothing while at the same time safeguard your interests. The prices we receive for timber through our competitive bidding process often exceeds that which the landowner could obtain on his/her own by more than the cost of our services.